When it comes to pick me ups I don't think there is much that will beat a good cup of english breakfast and a sweet treat. 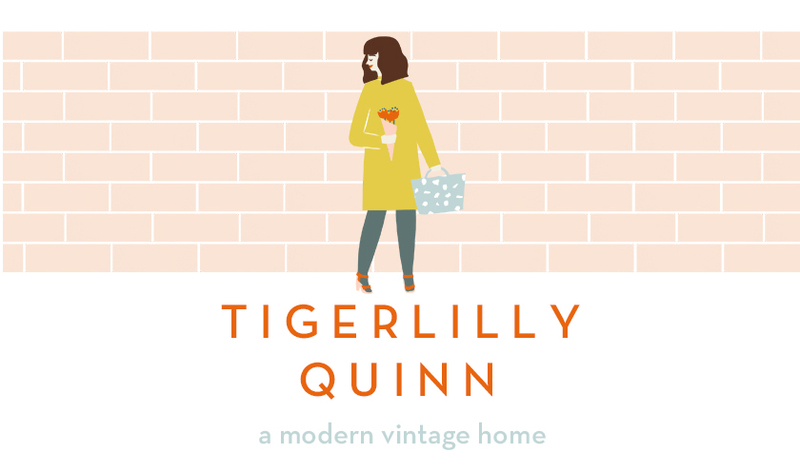 Followers of this blog will know how much I love Paris (we visit three times in a year once I'd got my first taste for it, you can see these posts here if you fancy it) and it was there I first discovered my love of macrons. We stopped at beautiful patisseries, picking out our favourite colours, wrapped up in a small box we would carry them to a near by park to enjoy in the sunshine before letting Wilf run loose on his sugar rush. 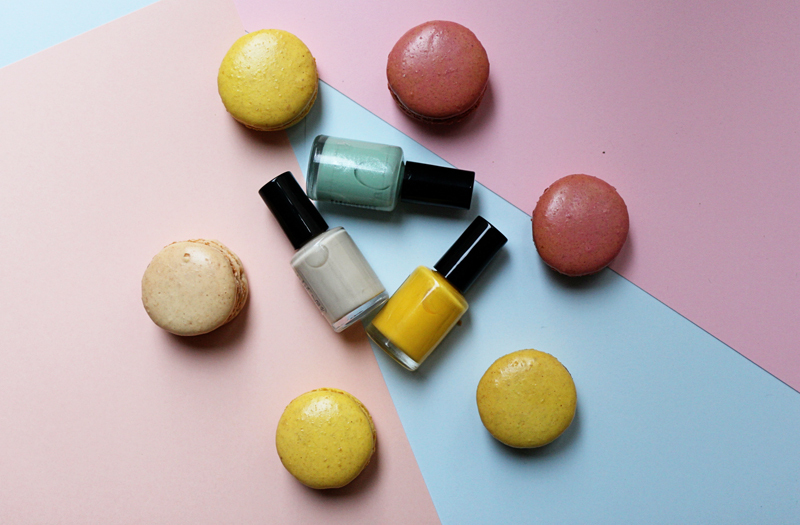 if you can match your nail varnish to your macarons why not ey? 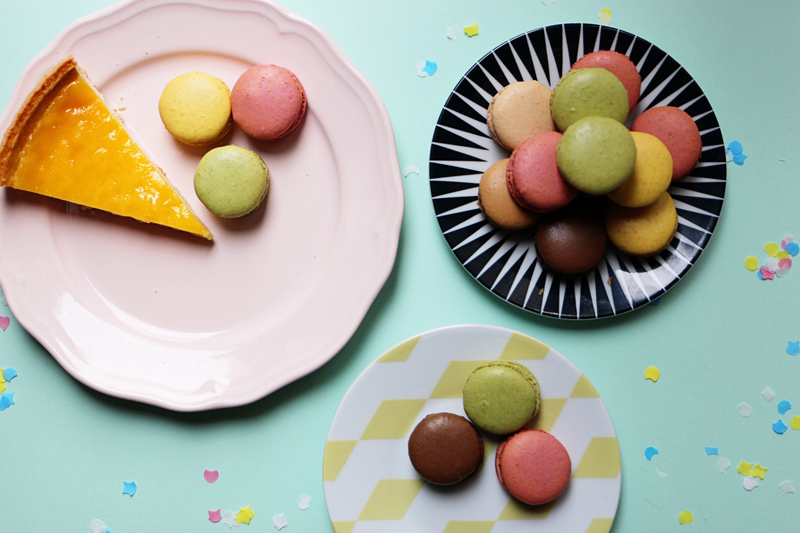 I'm working with Brioche Pasquier on this post who kindly supplied us with these goodies. Macarons in the post make for the best deliveries! Since having a new baby I've been so thankful for friends taking time out to come to visit, for ignoring the mess and bringing me up to date on all our favourite topics. For holding the baby and letting me go to the bathroom by myself, playdates for Wilf and for solidarity in sharing our motherhood experience. It reminds me always how my friends are my village, how they are my family and how much I need them. 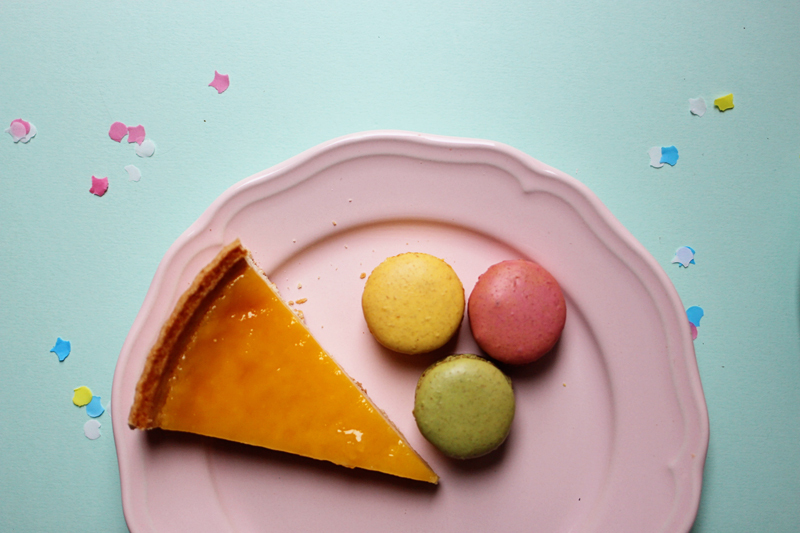 All that helps to sweeten that experience is a good cup of tea and colourful french treat! 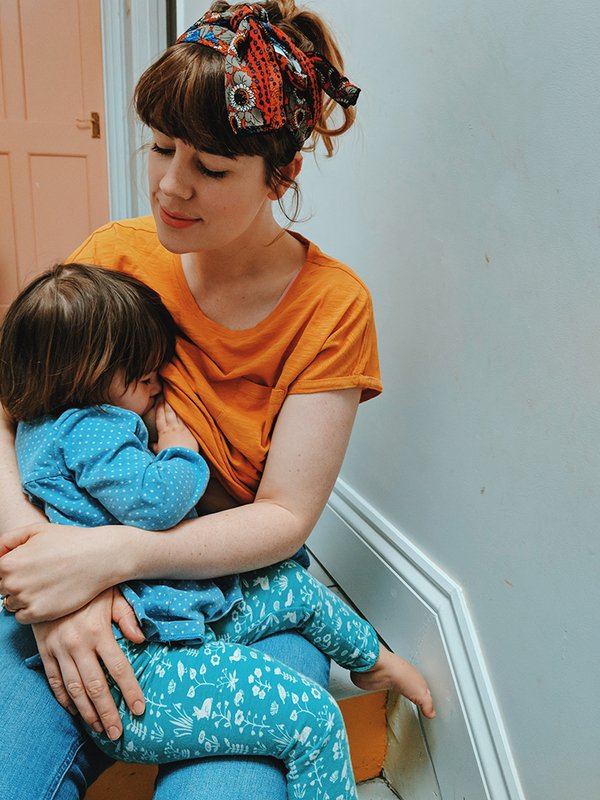 Did you find comfort in friends when you became a mum?